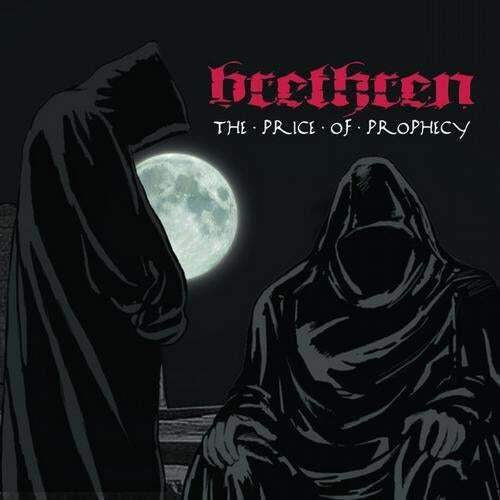 Spectral Records presents their first album release of 2008 in the form of Brethren’s… …’The Price of Prophecy’. These two blood brothers, based in South Africa, have their ownsolo acts (Phyx and Tickets), and their styles come together to create a unique fusion. In reply to their debut album in 2006 they have followed up with a new classical edge to their music – experimenting with real istruments like cello, violin and piano – but at thesame time keeping that same dancefloor edge that they are known for. Expect once againmassive uplifting melodies alongside brooding atmospheres, all underlined by kicking techno and killer basslines. A style that sets themselves as the perfect sound for thosepeak twilight hours between night and day. No gimmicks – just music – pure psychedelic power.